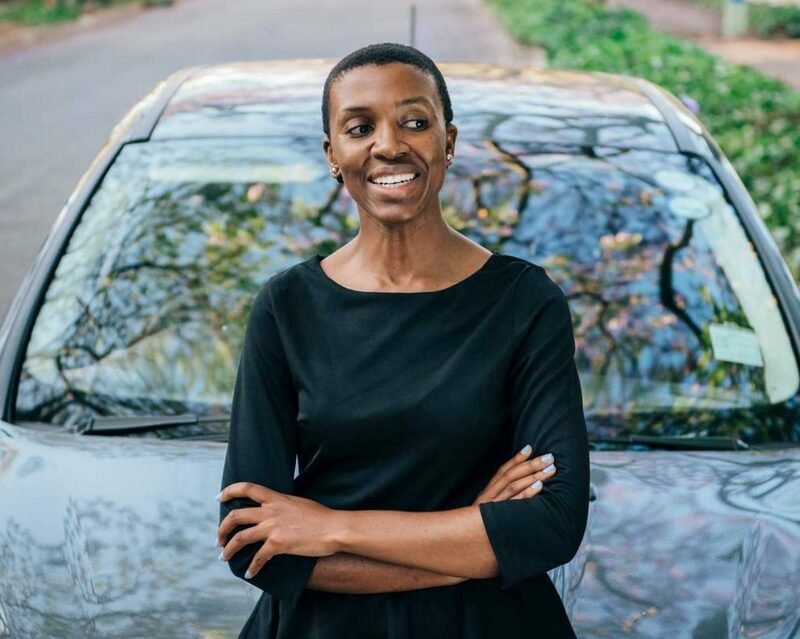 Becoming an Uber driver-partner in South Africa can grant you a great job with freedom, independence and the opportunity to meet interesting people every day. But when you get behind the wheel, you have an important responsibility to get yourself and riders around safely, as well as to look out for others on the road. While there are risks associated with driving in South Africa, Uber is constantly looking to help driver-partners improve their safety game. We’ve created several safety features and product updates to help both riders and drivers commute with more peace of mind! Taking into consideration the following tips for safe driving can vastly improve your skills, as well as your Uber driver rating. Make sure to keep your eyes on the road and don’t become distracted by your phone, which is best kept in a holder next to the radio. Always look out for pedestrians and cyclists, especially when it’s dark out and you’re pulling over to pick up and drop off riders. Make sure you don’t stop in an illegal or obscure drop-off or pickup location. Don’t forget to always lock your doors and keep an eye on your mirrors to check out your surroundings from all angles. Remember to verify your rider’s identity through the Uber app by name, so double check this before allowing anyone into your car. Once your rider is inside, remind he/she to buckle up and stay safe – part of this is treating them with respect, so that you’ll receive that same respect. Did you know that Uber uses special technology which hides the personal phone numbers of both riders and drivers. This ensures that the private information of everyone who uses the Uber app is always respected. Uber’s in-app safety features are here to make you feel more at ease when on the road. Part of this is ensuring that you can share your trip details with loved ones when you’re using the Uber app. You can digitally share your ride with friends or family, so someone can keep track of your whereabouts via the GPS technology. Uber also has your back in the insurance department. 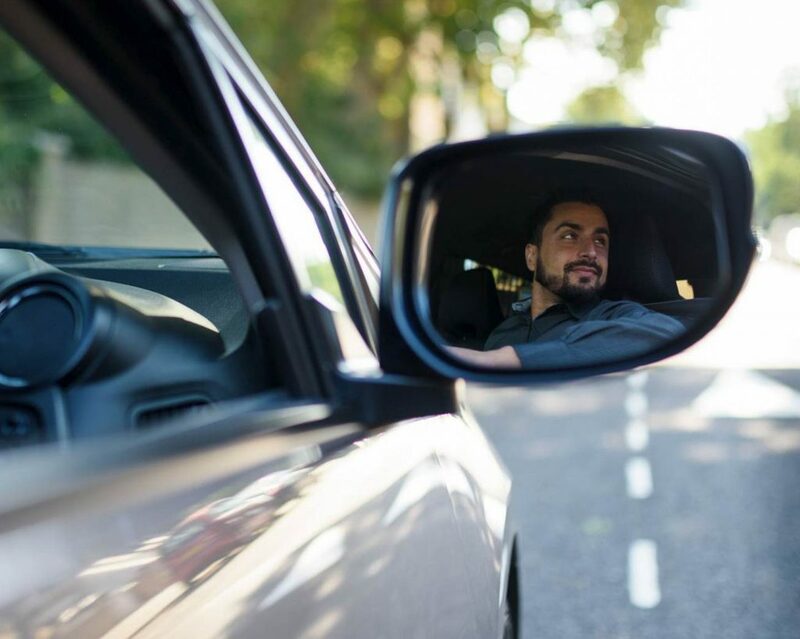 As of 2017, driver-partners are covered with insurance against Accidental Death, Permanent total and partial disabilities during any trip with Uber via Chubb’s South African Subsidiary, Chubb Insurance South Africa Limited. Make sure to have emergency numbers at hand at all times – the national line is 10111 in case of an accident or emergency.